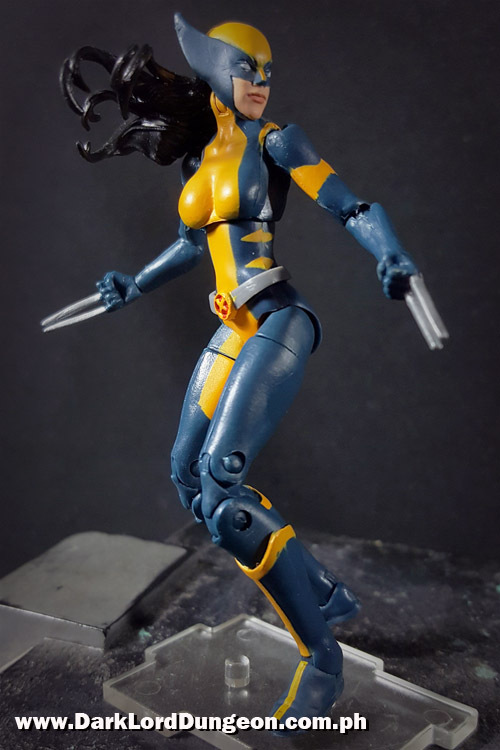 Overall we found the Marvel Universe All New Wolverine a tad bit bland - in light of the previous X-23 figure - and we expected a bit more in terms of features and detailing. We reviewed the X-Force Marvel Universe version of X-23 waaaay back in 2012 waaaay before Marvel thought it would be a good idea to flood "diversity" into its books and accuse us readers of being unable to accept it. Marvel's David Gabriel would later "retract" his statement by stating that readers were not happy with the abandonment of the core characters of Marvel in favor of their new female - or evil - versions. Personally we think that not only did Marvel shoot itself in the head by gender bending or twisting its main roster of characters, but because their writing of late has been really bad. "Get up and I shall knock you down once more." 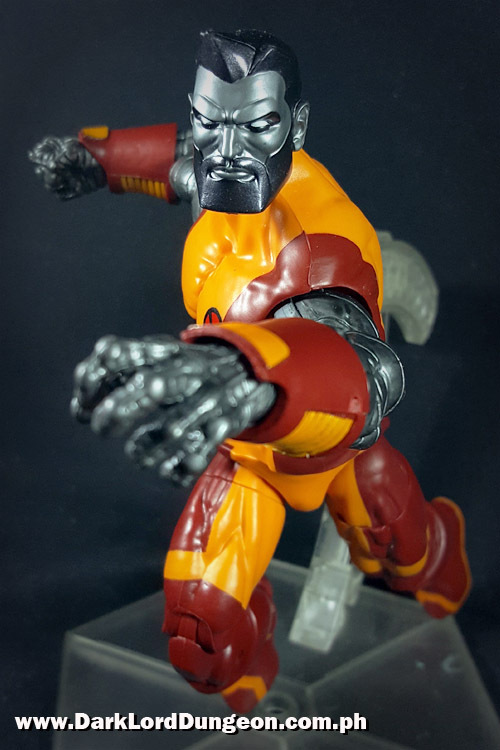 The Marvel Legend Colossus - Warlock Wave - is a wonderfully sculpted modern rendition of the X-Men's strongman. We're big fans of the Mighty Colossus. We're not really fond of how Marvel writes him, but we love the X-Men's Knight in literal shining armor. We've been reading comic books since 1986 and we cannot recall Piotr sporting a beard. The closest was the 5 o'clock shadow that he sported when - after a trip through the Siege Perilious - Piotr was snogging a really hot looking Calisto and living as a rather successful artist in New York, and; following the events of AvX, but nothing as robust as this beard. So our interest was piqued when Humberto Ramos (Impulse, The Amazing Spider-Man) created a bearded literal Russian Bear of a Colossus for the Extraordinary X-Men. He's since gone back to his clean shaven look.